What do you think of the Staveley Garden of Remembrance? 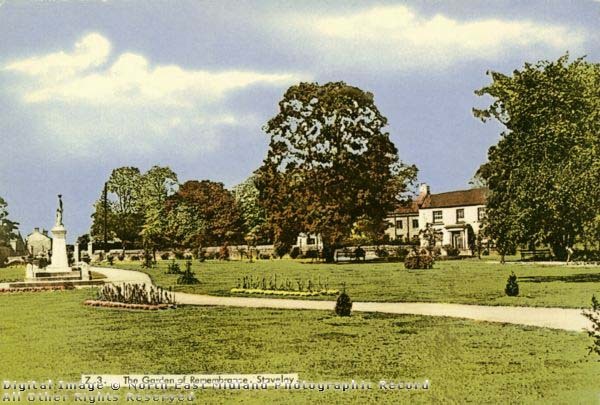 The Staveley Remembrance Association hopes to restore the Parish Memorial and Garden of Remembrance to their former glory. We are working in partnership with local councils and funders and would very much like to hear your views and ideas on what we hope will be a suitable commemorative project for the centenary years. We have a number of ideas of our own but would really like to know what you think before any proposals are drafted. You can complete the form on-line by clicking on the link below. 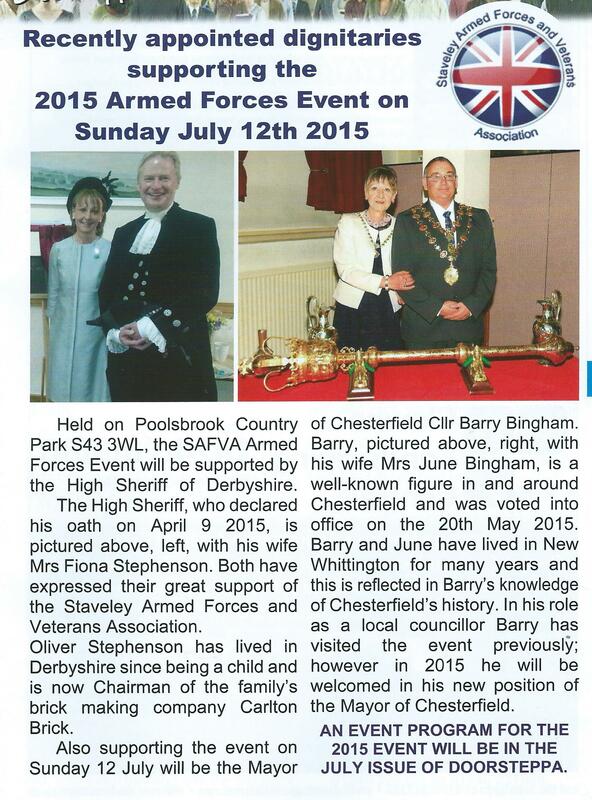 The Staveley Remembrance Association supports S.A.F.V.A. Posted in Events	| Tagged S.A.F.V.A. 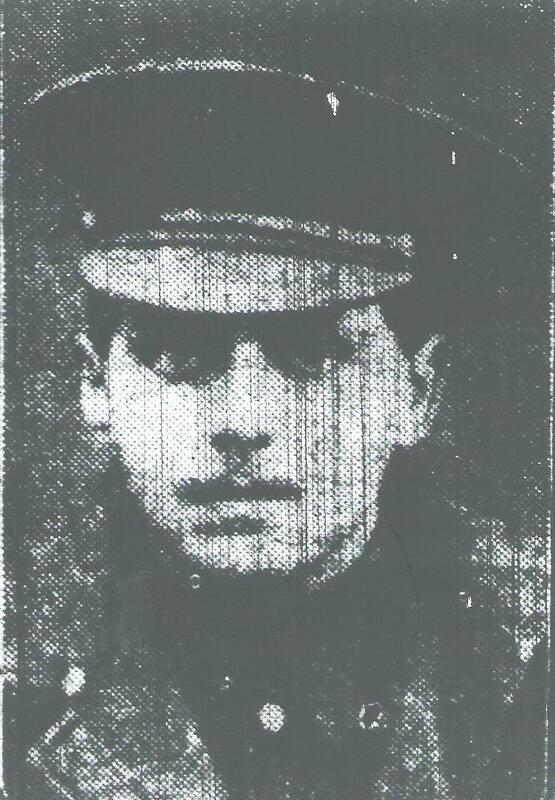 Remembering Rifleman Isaac Baker of the 9th Bn., Kings Royal Rifle Corps who died on 21 June 1915. 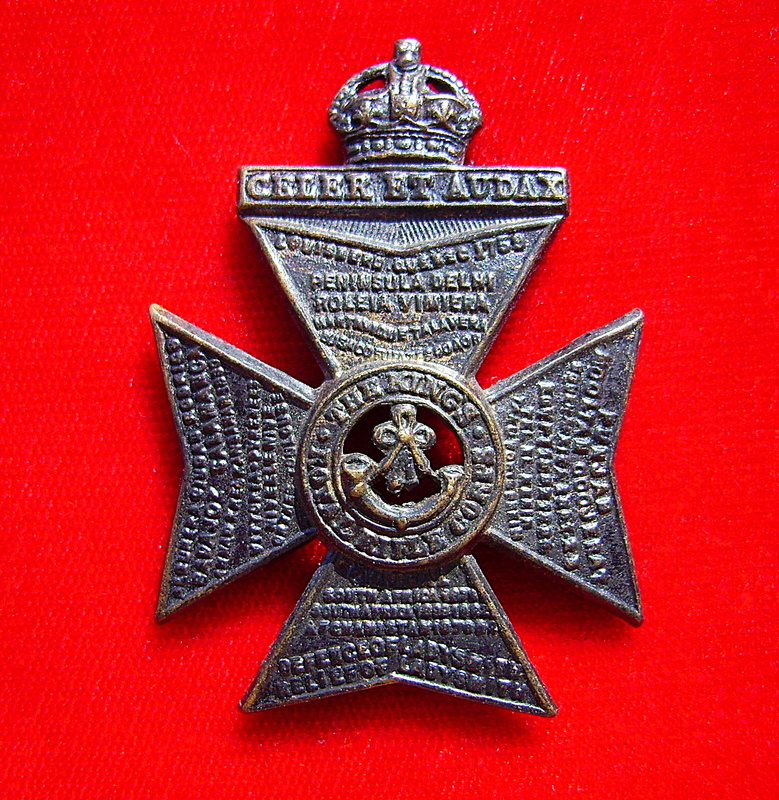 Private William Hughes, 13499, 1st Bn., Sherwood Foresters (Notts and Derby Regiment) who died on 19 June 1915 aged 20. He is buried at the NEUVE-CHAPELLE BRITISH CEMETERY. 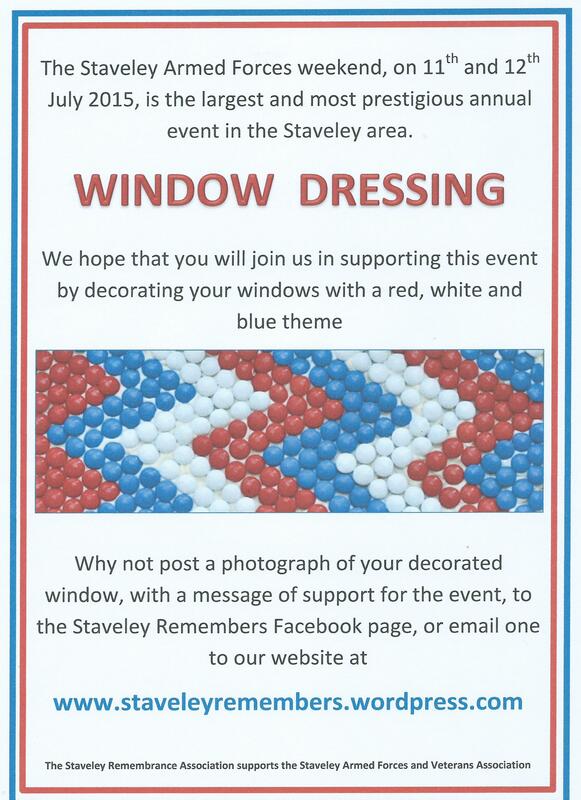 The Staveley Remembrance Association will be hosting an exhibition at the Staveley Armed Forces and Veterans event on 11th and 12th July at Poolsbrook Country Park. Please come along and meet our researchers, contributors and guests. We have performances, authors, a medal expert and much more. WW1 displays will showcase the work of local groups, organisations and individuals to commemorate WW1. There will also be an opportunity to view the Association’s proposals for renovating the Staveley Garden of Remembrance and to give your views on these. Private Harold Groves Blackham, 2553, 1/5th Bn., Leicestershire Regiment was living at 5, Church Street, Staveley in 1911.